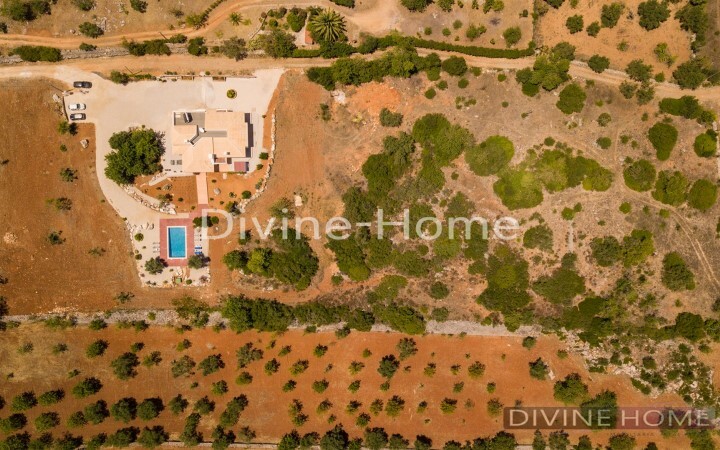 Terrain de golf : 10 min. 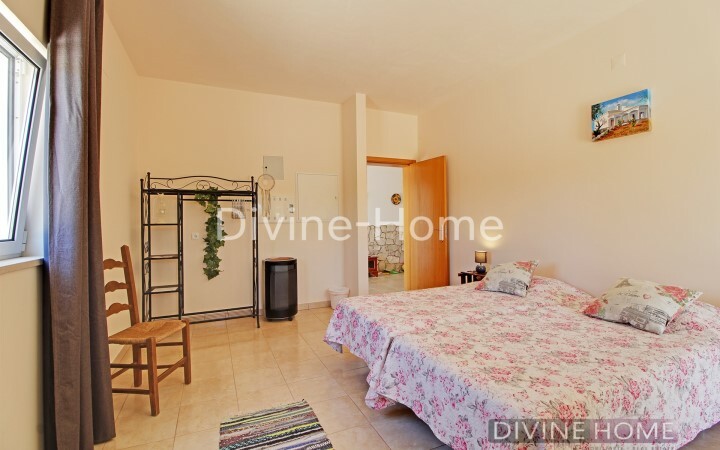 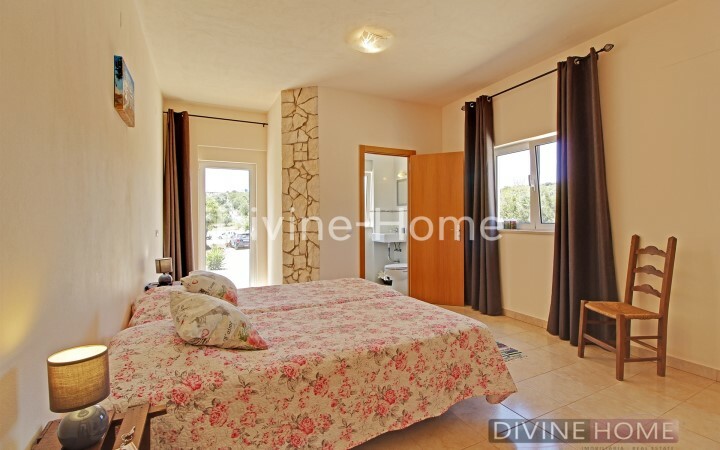 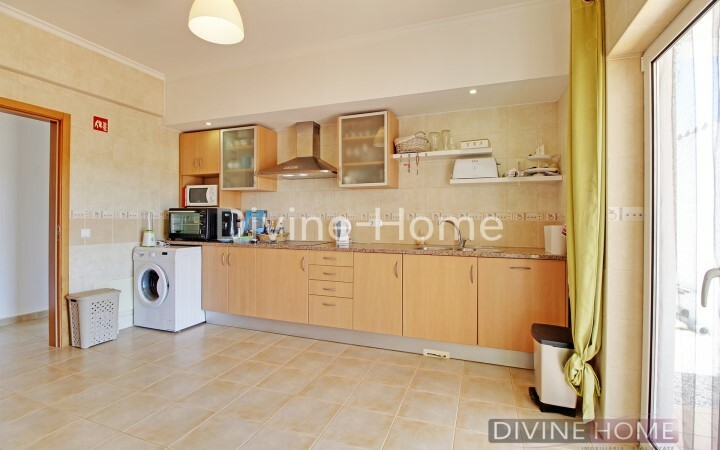 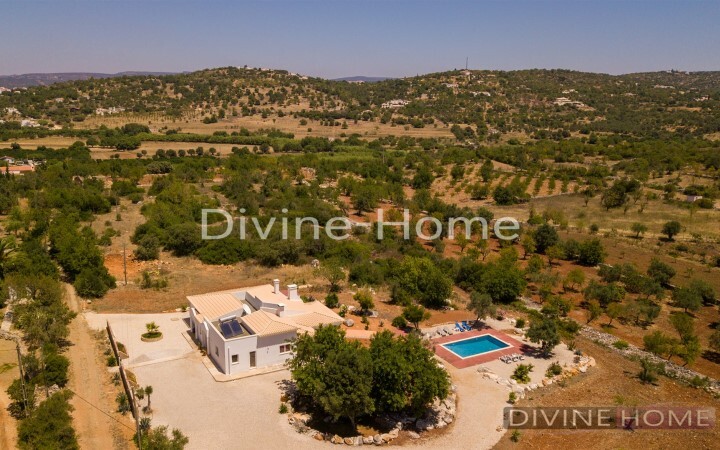 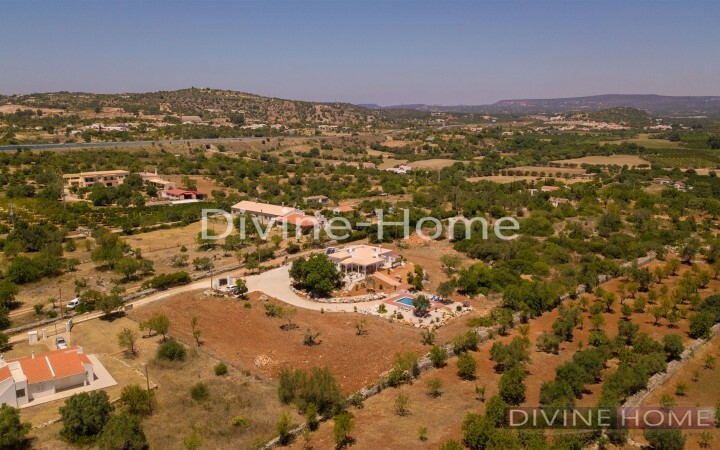 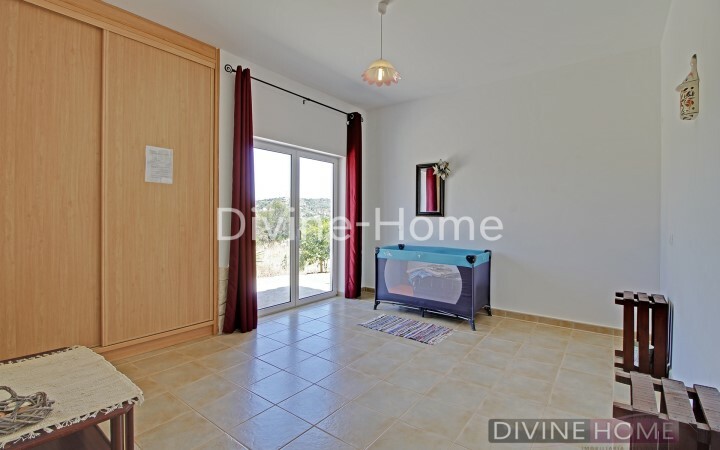 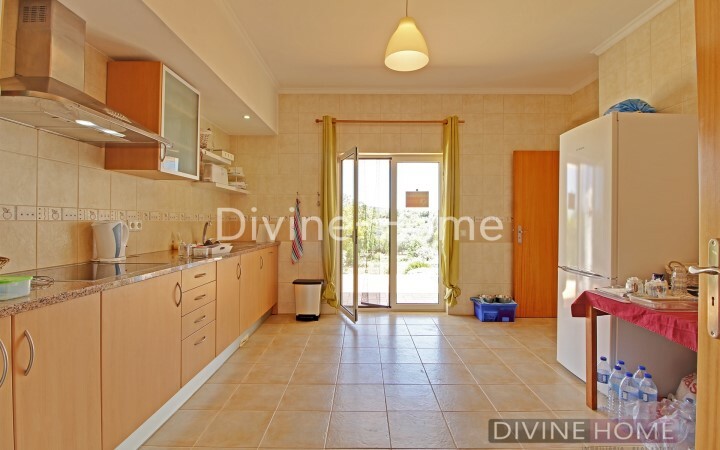 This property is set on a large private plot of 1, 3 hectares, only a few minutes away from its nearest town called Paderne and 10 minutes away from Albufeira. 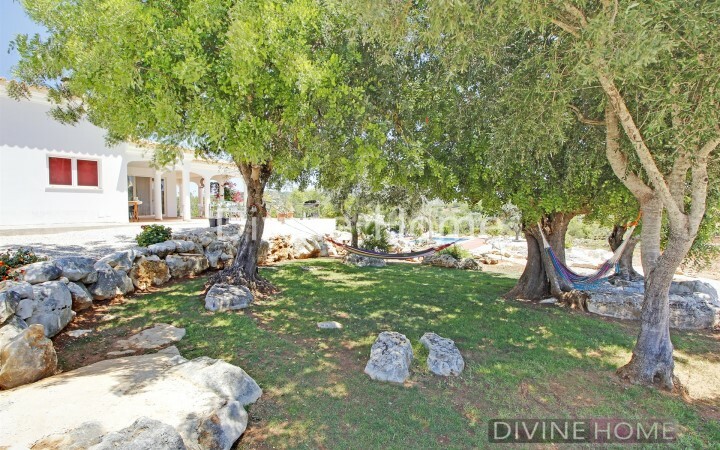 Currently in use as a Bed and Breakfast. 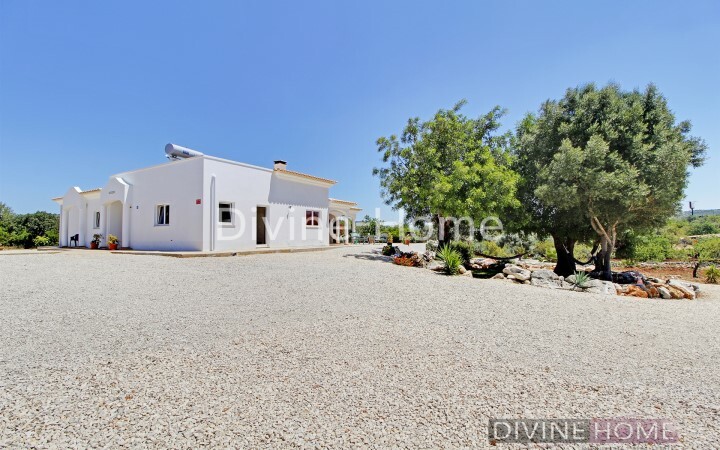 Paderne is one of the older villages that offer the typical Portuguese lifestyle, full of traditional restaurants, different festivals and all necessary amenities can be found here. 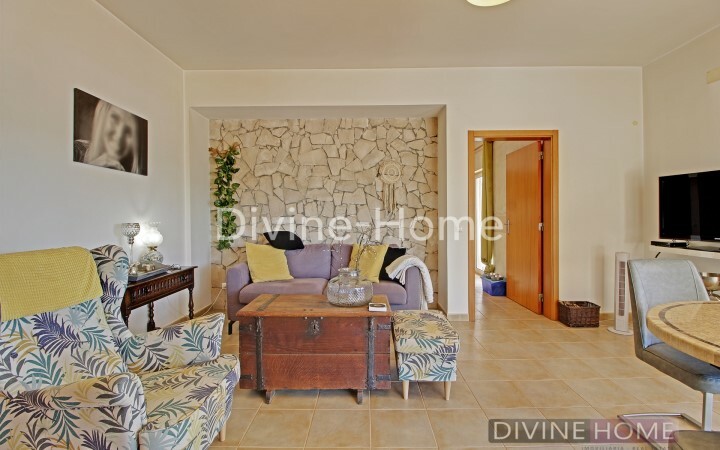 The villa compromised of a large entrance hallway leading to all division in the property, starting with the spacious living room, which is prepared for a fireplace, has under floor heating and leads to the enclosed fully equipped kitchen. 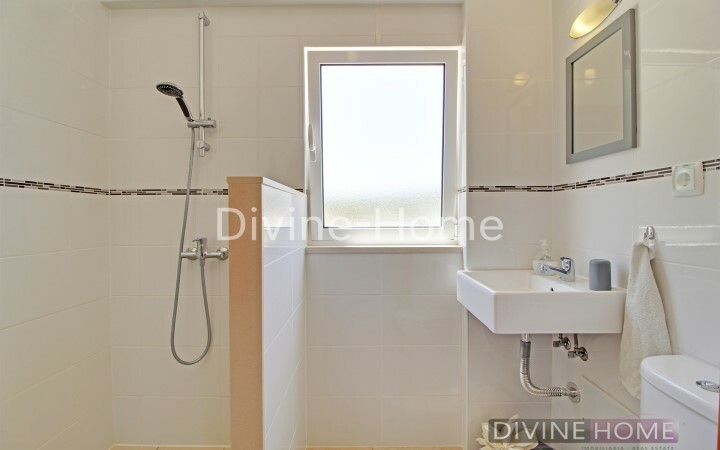 Two of the bedrooms have an en suite bathroom both with walk in shower, the other two bedrooms share a bathroom with a bathtub. 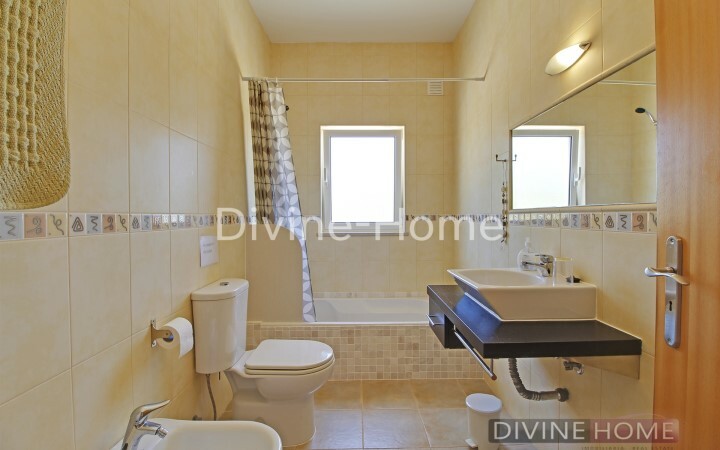 All room have underfloor heating. 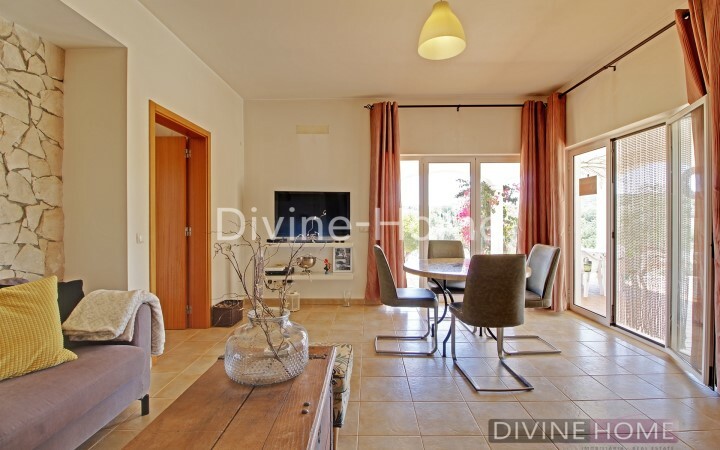 The property is surrounded by terraces, following by the garden areas and the outside amazing large pool which is exposed all day long to the Algarvian sunshine. 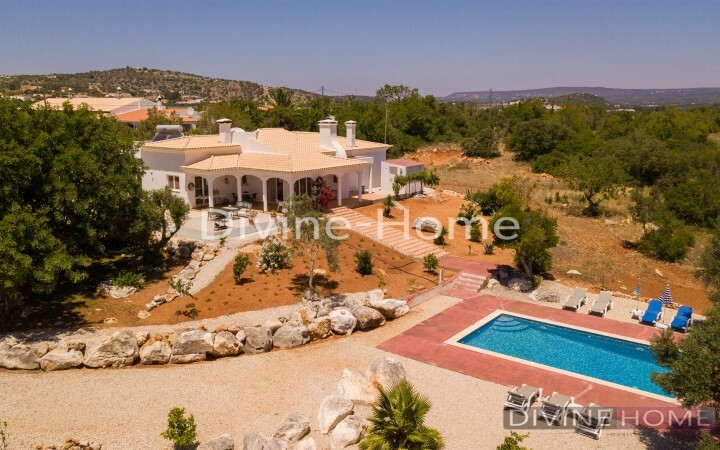 The current owners are running the villa as a bed and breakfast and have a rental licence in place to do so, however it would be very easy to convert the property back into a family villa. 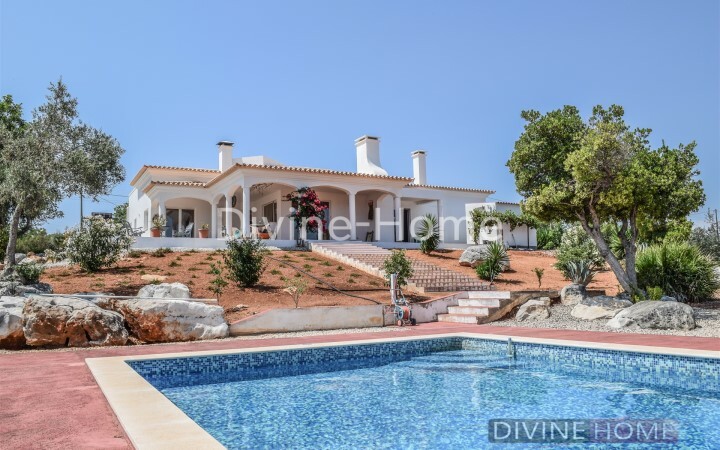 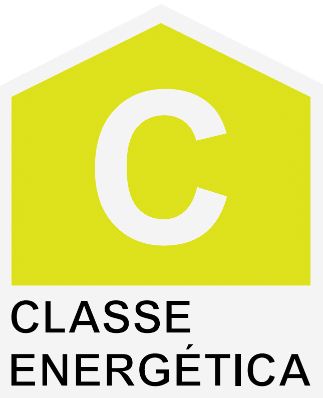 An excellent property for the booming rental market, holiday home or to enjoy the Portuguese lifestyle all year long.